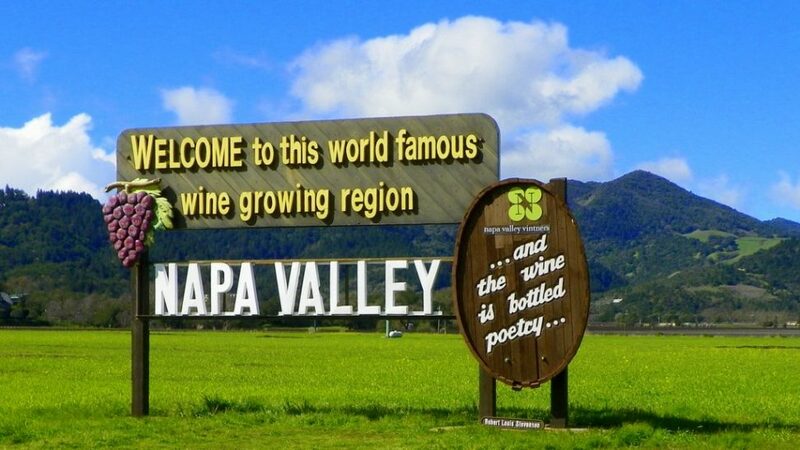 Robert was a visitor to the Napa Valley who was so interested in the region’s wine that he wrote about it in detail. And no, his last name wasn’t Parker. 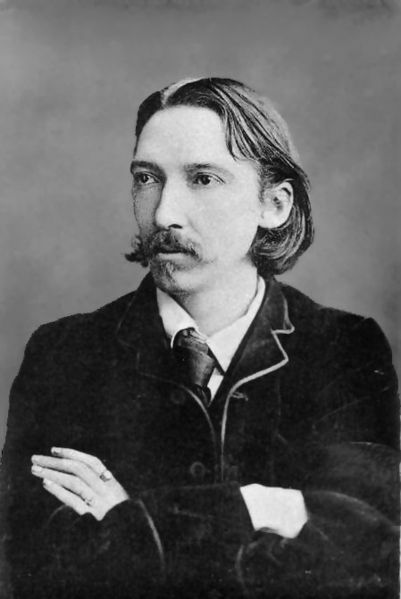 Long before the rise of modern wine writing, Robert Louis Stevenson brought a connoisseur’s eye to California’s nascent wine industry when he honeymooned in the valley in 1880. The Valtelline Valley, known for fine Nebbiolo, is in Italy, but Stevenson was also familiar with France, then still in the throes of the phylloxera blight that scourged vineyards across Europe. “Chateau Neuf is dead and I have never tasted it,” he writes poignantly. But if France was in ruins, there was hope, Stevenson thought, in the New World. 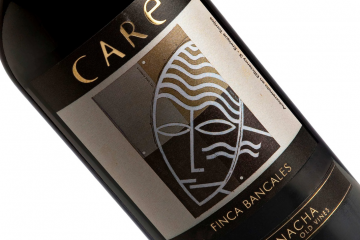 “A nice point in human history falls to be decided by Californian and Australian wines,” he wrote. Stevenson, who had been traveling the world, was in Northern California to marry his beloved Fanny, then living in Oakland. They started their honeymoon in a Calistoga hotel but were dismayed by cost (the going rate was a princely $10 a week) and decamped to a run-down but free cabin in the abandoned Silverado Mine. 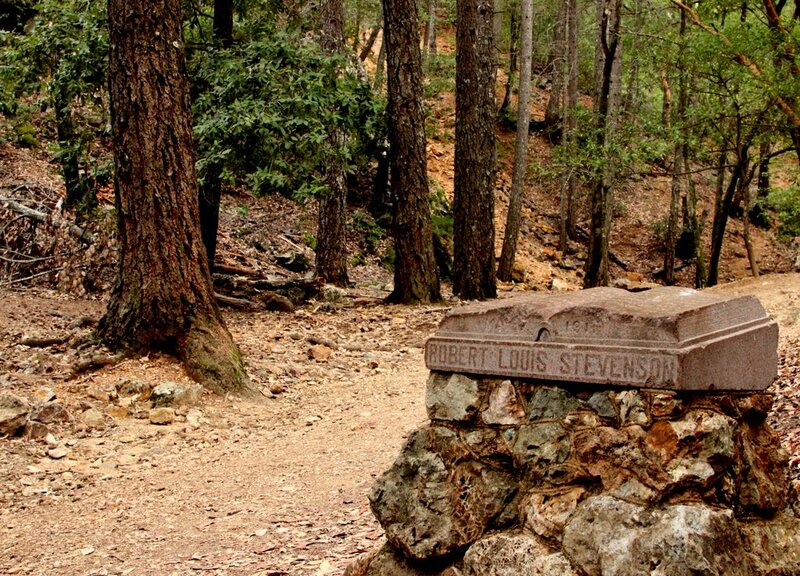 If you visit the site of the long-vanished mining camp in Robert Louis Stevenson State Park, you may feel a sense of déjà vu; the rugged terrain served as inspiration for the setting of Treasure Island, published a few years later to much acclaim. But back then marketing California juice was a challenge. A San Francisco wine merchant showed Stevenson shelves of California wine that had been mislabeled as coming from Spain to persuade a skeptical public they were worth drinking. As it turns out, Stevenson’s eulogy for French wine was a bit premature. Around the time of his writing, viticulturists were figuring out that the sap-sucking insect phylloxera, which had spread from the New World to France, could be defeated by grafting Old World vines on to North American rootstock. And he did his share of tasting, including working his way through “every variety and shade of Schramberger,” which back then included red, white and “Golden Chasselas,” a grape now most closely associated with Switzerland. Speaking of California wine quality overall he rated it as “merely a good wine,” with the best being better than, and not unlike, Beaujolais. The record does not show how many points he gave that wine. Well written, looks like Valtellina and Chasselas got more attention in 1880 than today. I just write one book about wine or tea?! The wine is drive in to happiness.The tea I think so. to make sure is to read the usage instructions given each chemical container you are going to use.